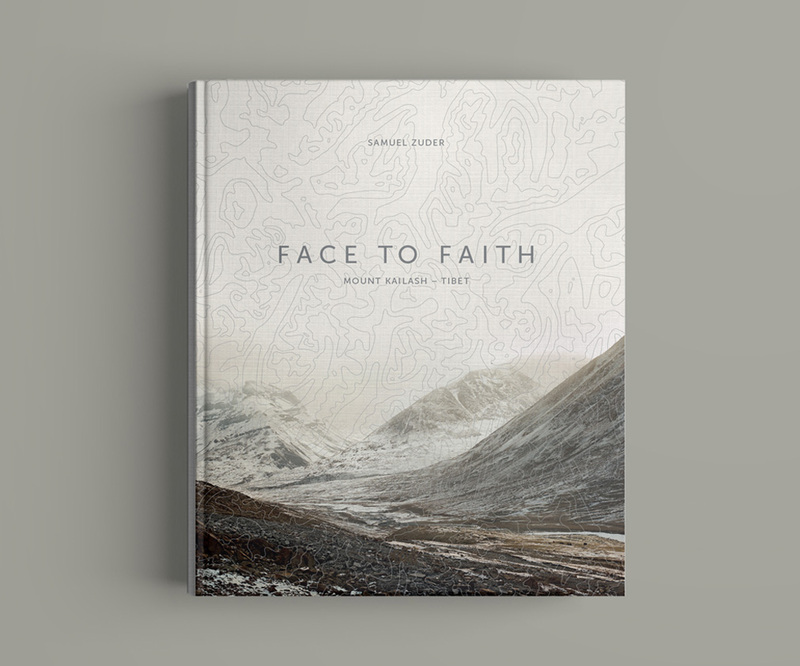 PSBZ have worked together with the photographer, Samuel Zuder to create the book, Face to Faith. The book takes you through a photographical journey following the devoted pilgrims around Mount Kailash. Taking the mystery of Mount Kailash into consideration, PSBZ came up with the idea to keep the book mysterious too. In order to achieve this a new font was created to form a code, which can only be solved when transparent maps from the beginning of the book are put over each coordinating page. The book requires a little bit of work from every reader to follow the trail, which reflects the tough journey that each pilgrim endures.